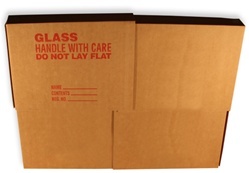 Our 4-piece picture/mirror/frame boxes are designed to create a "custom fit" for mirrors and other glass products. 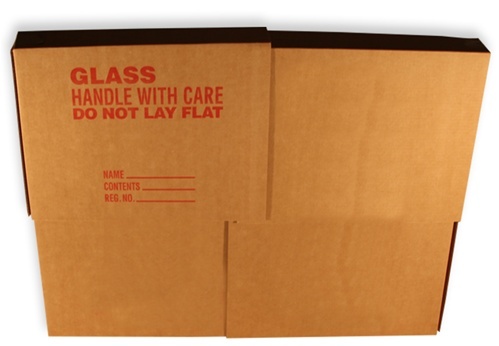 Unlike with other 1-Piece picture boxes your valuables won't be subjected to the bouncing and beating of moving. 30" X 40" X 3 1/2"